This deceivingly light and simple recipe is an excellent dish for an antioxidant boost. 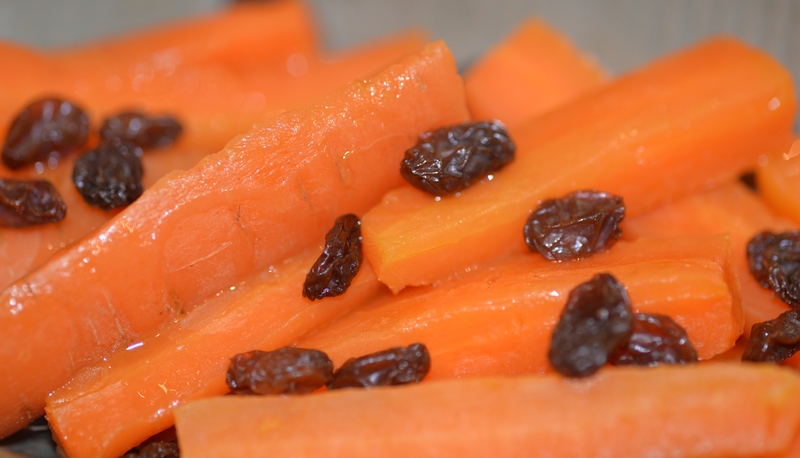 Every single one of the ingredients in the Carrot Raisin Salad contains various forms of phenolic compounds that work to alleviate oxidative stress and cell aging. Phenolic compounds are characterized by a broad spectrum of beneficial antioxidant, anticarcinogenic, antimutagenic, and anti-inflammatory properties. Besides increasing antioxidant activity, fresh squeezed lemon juice also adds vibrant Vitamin C, while high levels of monounsaturated fat in olive oil reduces inflammation, cholesterol, and blood pressure. Meanwhile, the natural sugar content in dates and honey make them great natural energy boosters. Dates are high in dietary fiber and rich in tannins, a type of flavanoid polyphenolic antioxidant, while honey’s anti-bacterial, anti-viral, and anti-fungal properties have been used throughout history to treat everything from respiratory problems to open wounds. With all the superfoods in this dish, it’s hard to pin down one superstar, but among all the sources of Vitamin A, carrots boast the highest levels, making them an essential for benefits such as good eye health and clean skin. They also a great digestive aid, as they help cleanse the intestines, liver, and colon of ulcer and cancer-causing toxins. Raisins are lower in phenolic content than raw red grapes, but still a great source of quercetin, the type of polyphenols found in this particular fruit. It is recommended to use dark raisins for flavor and also because they are available sun-dried, whereas golden raisins must be treated with sulfur dioxide to prevent oxidation and caramelization. For an interesting variation of this salad, try steaming the carrots lightly. Since the Popeye days, spinach has always been associated with iron and great energy and strength. We now know that this was due to an accidental but significant misplacement of a decimal point when German scientist Emil von Wolff was measuring iron levels in spinach in 1870 (this date was eventually corrected in 1937 – but by that time the myth had already taken hold). Additionally, iron from plant sources are rich in non-heme iron, as opposed to heme iron found in animal sources. Non-heme iron is not as readily absorbed by the body, but Vitamin C can help increase levels of uptake so adding the lemon in this salad is truly essential. 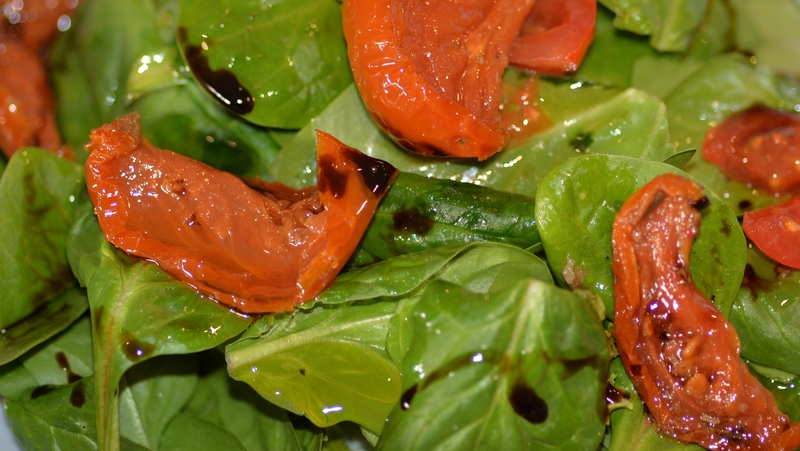 Sun-dried and raw tomatoes are also both rich sources of Vitamin C, and together with lemon, they boost spinach’s nutritional power and add great benefits of their own. 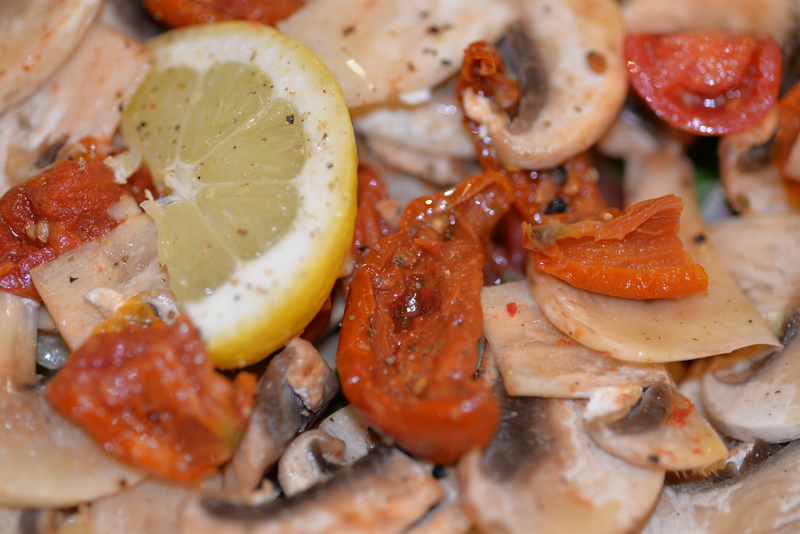 Mushrooms are low in calories and sodium, yet they provide important nutrients including selenium, potassium, riboflavin, niacin, vitamin D and more. Add the tomatoes and mushrooms to the spinach and toss. Add the dressing and toss to combine. Serve immediately and enjoy! 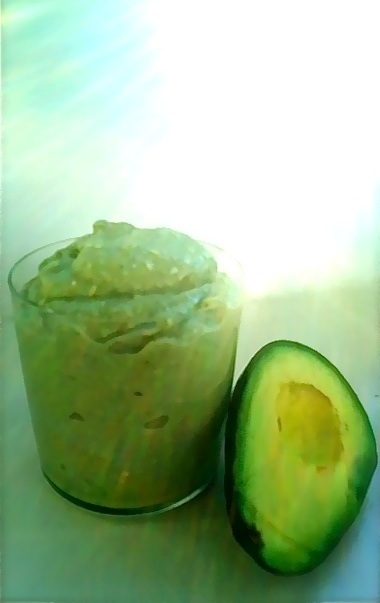 Avocado and coconut, what? Yes! 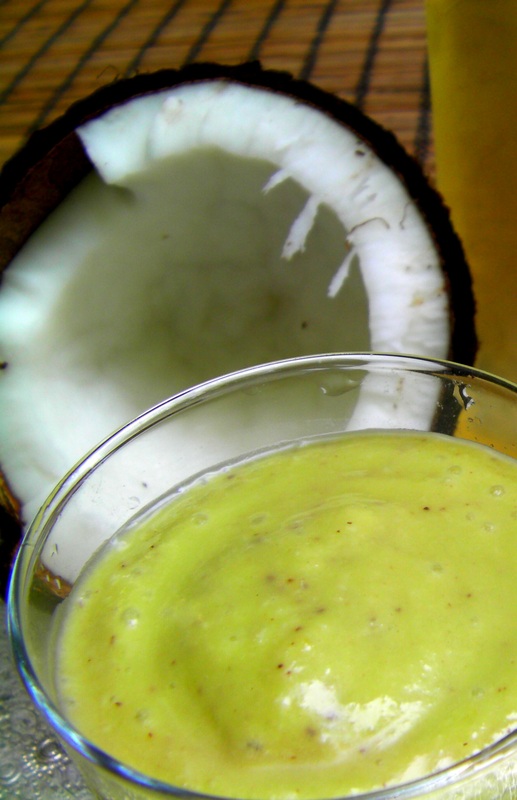 The avocado in Dharma’s Pure Tropical Bliss recipe is what gives this drink its smoothie-like quality, while the pineapple adds fruity punch to the tropical coconut water and meat. 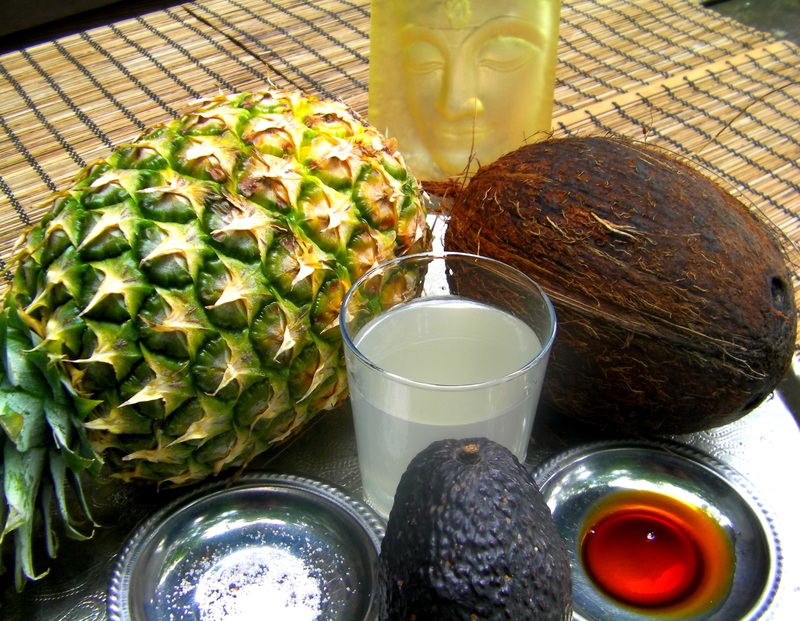 Coconut meat and pineapples are both high in dietary fiber, copper, and manganese. Among its numerous benefits, copper helps the body utilize iron to form red blood cells, keeps thyroid glands functioning normally, and reduces tissue damage by free radicals. Manganese is a trace mineral that metabolizes amino acids, protein, carbohydrates, and cholesterol, providing the necessary chemical reactions to convert food into energy. Caution is advised when extracting coconut meat with a knife or spoon from a raw young coconut . 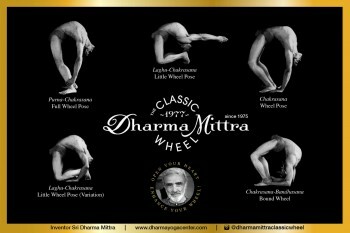 It takes yogi patience and some practice, but can be done! Otherwise, it is readily available at most health food stores. Prep everything. You can adjust how creamy or watery it is by adding more or less coconut water. 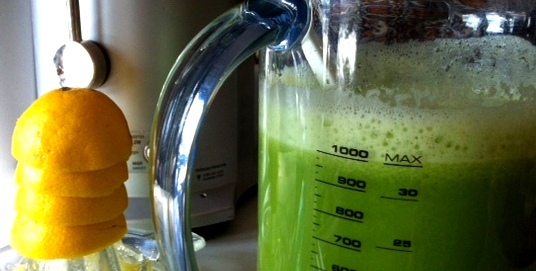 Place all ingredients in blender and mix until liquified to a smooth, creamy consistency. Try it with fresh mint if you have it! Voila! Avocados and tomatoes are both superfood fruits in their own right, but together they make a true power couple! The Dharma Salad is a great example of how good food combining can provide even more nutritional benefits. 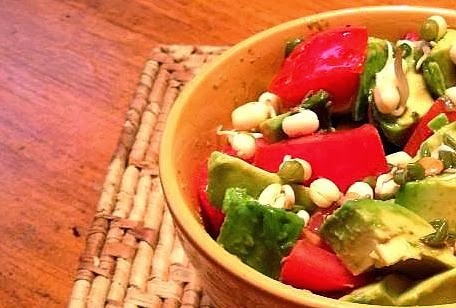 Tomatoes contain the antioxidant lycopene, which is better absorbed by the body when consumed with fatty foods like avocados. Lycopene is a pigment-rich nutrient from the carotenoid family that gives tomatoes, among other fruits and vegetables, their red hue. Studies have shown this powerful antioxidant’s potential to reduce risks of cancer and cardiovascular disease. For the purest benefits, try to purchase organic and locally grown tomatoes. Cut one avocado into cubes. Why sprouted almonds? Seeds and nuts contain vital energy forces that enable them to grow into trees and plants, given the right conditions. With the life essentials of water and sunlight, inhibitor enzymes built in to protect the seed are released and begin to germinate, increasing the power and bio-availability of vitamin and mineral content. Note: During germination, the skin becomes toxic, so always peel your sprouted almonds! The germination process transforms the chemical composition of the almond, giving it a nutritional profile more like a living plant than an inert seed. Sprouted almonds are anti-inflammatory, diabetic-friendly superfoods packed with protein, fiber, omega-3 and 6 fatty acids, minerals, and vitamins – the perfect Dharma yogi food! Here is how make it – easy, a little time consuming, but 100% worth it every time. It takes about 10 minutes to peel the sprouted almonds. Hold the large end in your finger tips and squeeze, the nut slips out of the skin pointy side first into your palm. Rinse after peeling to remove any lingering toxins from the skins. 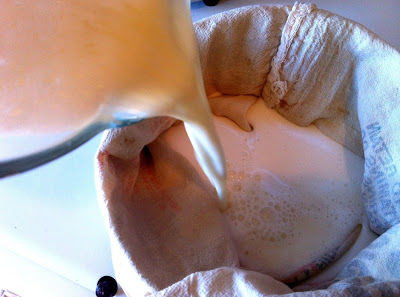 About the dates, if you remember to do it, soaked is better, if dry however, they soak themselves in the milk after blending and dissolve away leaving only skin that falls to the bottom. Pour the nuts and water together into the blender. Close the lid and blend on high for a couple of minutes. The better blended the more nutrition you will gain from the nut pulp. 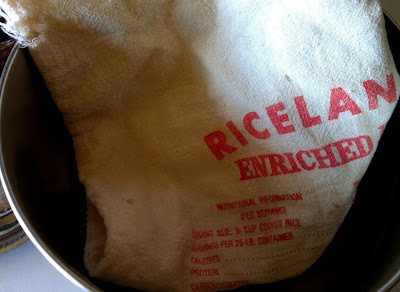 Any linen type cloth or very fine cheese cloth will do for straining. 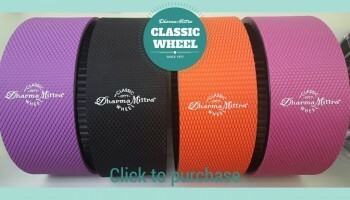 It doesn’t have to be a bag but that will make squeezing it easier. Make sure your bowl is large enough. Pour the milk through the cloth into the bowl. 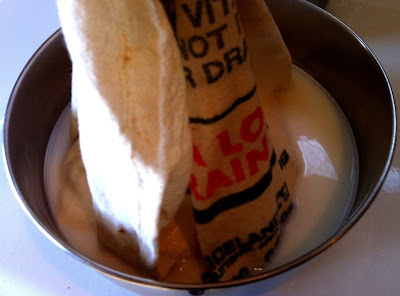 When the sprouted nut meal pulp is still in the cloth you can dip, wet it again and squeeze with your hands. This will yield more of the vital essence of the nut. You can add a little more fresh water into the bag as well to help with this. You can also pour the milk through a second time, again its like squeezing milk from coconut pulp, the more you work it, the more comes out of the pulp. 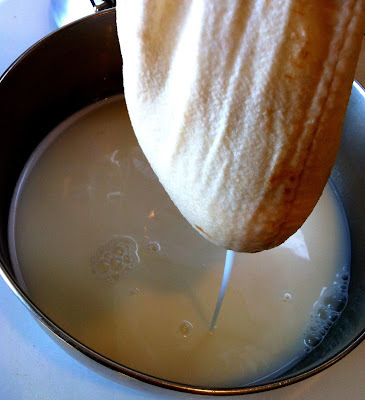 Once you’ve done this to your satisfaction, then you are ready to pour the milk back into the blender without the pulp now, and add the dates (pitted), vanilla and salt. 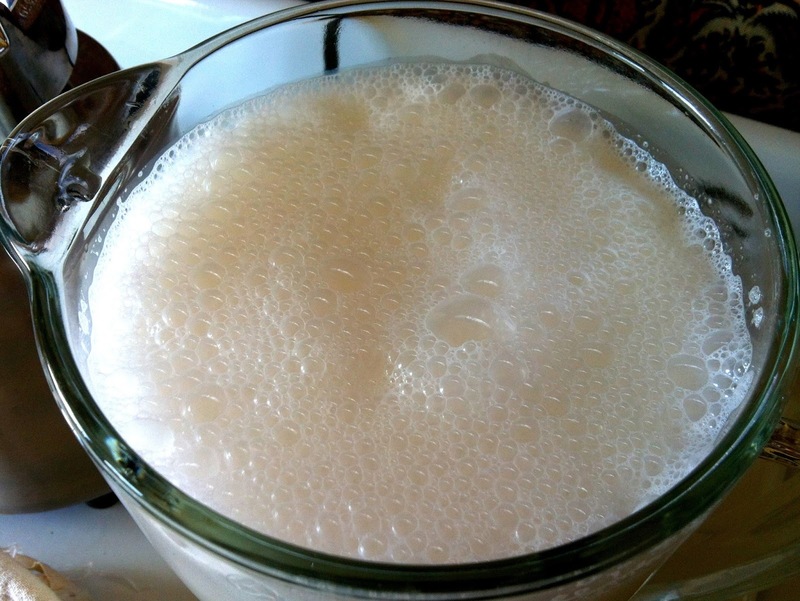 Store your Almond Milk in a glass container and shake well before consuming. It will last three plus days in the refrigerator. Enjoy! Almonds are a Yogi staple and Dharma Yogisare great consumers of Almonds. Most raw seeds, nuts and beans should be sprouted to reap their maximum potential. Sprouting changes the entire chemistry of the seed, nut or bean, flooding it with the Prana (vital life-force), thus turning it into a mature, healthy plant that is easy to digest. A sprout is a complete food and can supply the physical body with vital nutrients in promoting life and radiant health. Once seeds and beans are sprouted, they can be placed in direct sunlight for 30-60 minutes. The sprouts then become a green vegetable, a wondrously complete Superfood. Soak the almond for 12 hours and then rinse every three to four hours for a period of 18 hours. 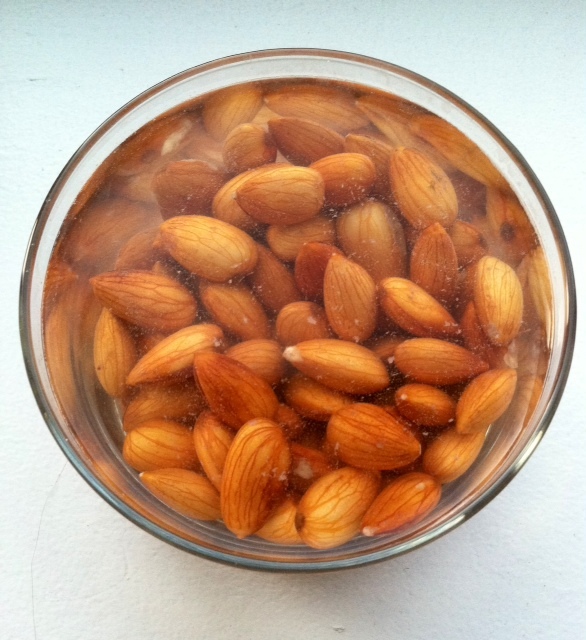 Sprouted almonds should be covered in water and placed in the refrigerator. The water should just cover one half inch over the top of the almonds. Peel the skin off before eating, as it becomes toxic during germination. Enjoy! While making your blend, chant the Mantra for Purification at least three times. Celery, cucumber, and lemons are all very effective for balancing acidic pH levels in the body. The body does have its own system for regulating and maintaining homeostasis to keep this balance, but only so long as we do our part. Celery and cucumbers contain 95-96% percent of their weight in water that is naturally distilled, making them superior to ordinary filtered water. 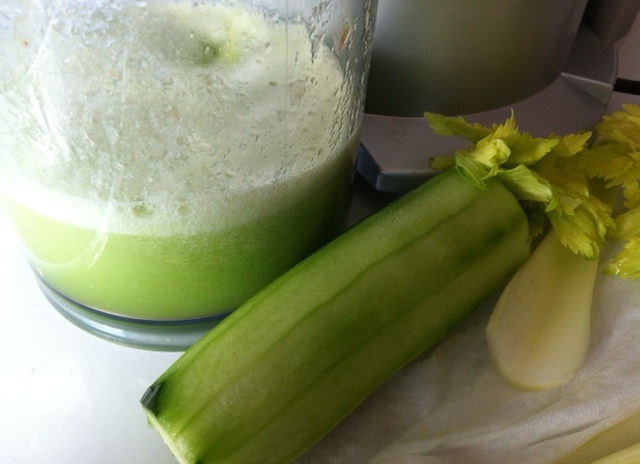 As its physical shape suggests, celery helps increase bone mass with high levels of Vitamin K that promote bone tissue activity. 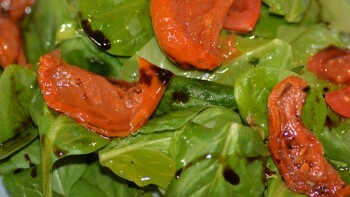 The leaves are rich in Vitamin A, while the stems pack vitamin C and various other essential vitamins and minerals. The silica content in cucumbers also helps form healthier connective tissue, meaning stronger bones, tendons, cartilage, ligaments, and muscles. The skin is an excellent source of vitamins C, A, fiber and folic acid. Lemons are high in Vitamin C, which cannot be produced or stored by the human body, meaning it is essential to acquire in our daily diet through nutrition. 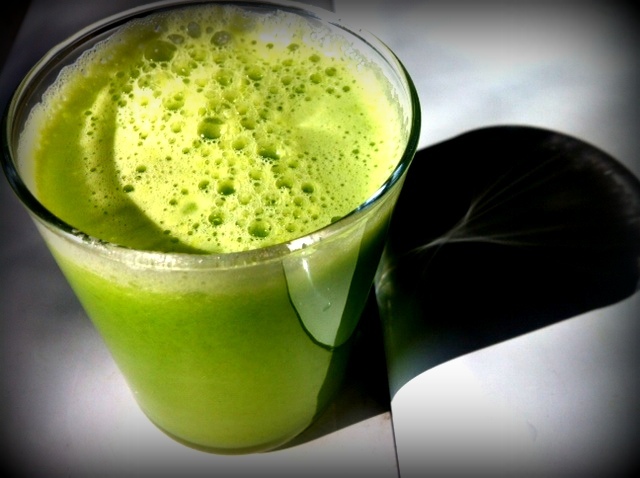 They are nature’s tonic, making them the perfect addition to the Dharma Green Cleanse Juice. 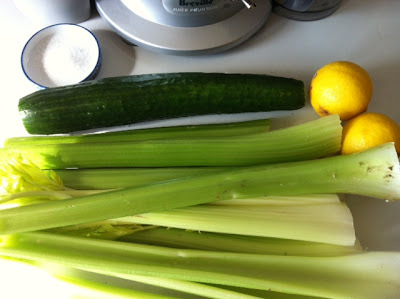 Get the celery, cucumber and lemons ready. 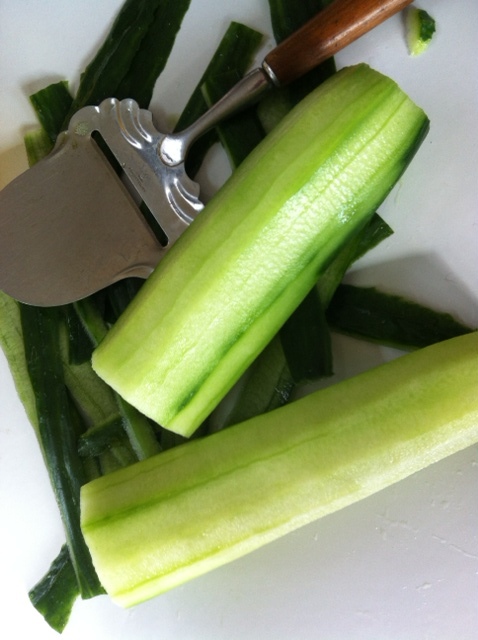 Wash the celery stalk by stalk in salted or ‘veggie wash’ water. Rinse well. Peel the cucumber if it’s not organic, otherwise it is a matter of taste. Cucumber peels are generally bitter and may not be that good to consume. For this amount of juice at least 2-3 lemons are needed. 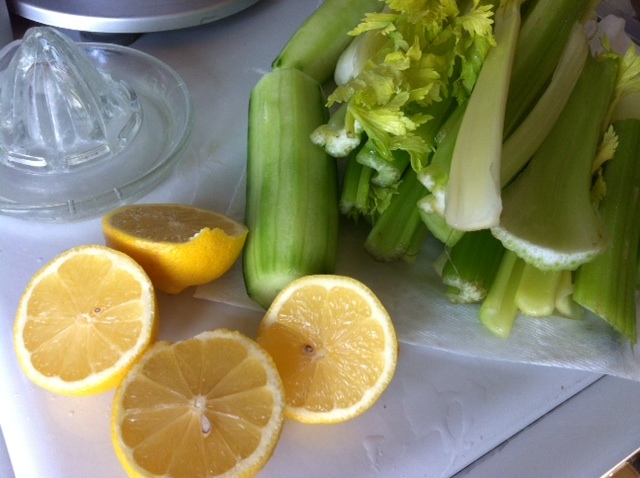 Celery is a hard vegetable for juicers, so use the high setting. If you love lemons and the lemons are organic you can juice the peel as well. Otherwise use only the juice. Add the lemon juice at the end. One whole large celery bunch and one large cucumber yields about 36 oz of juice. Drink immediately while the enzymes are still living. Enjoy!